Urban Clothing and footwear for sale online. 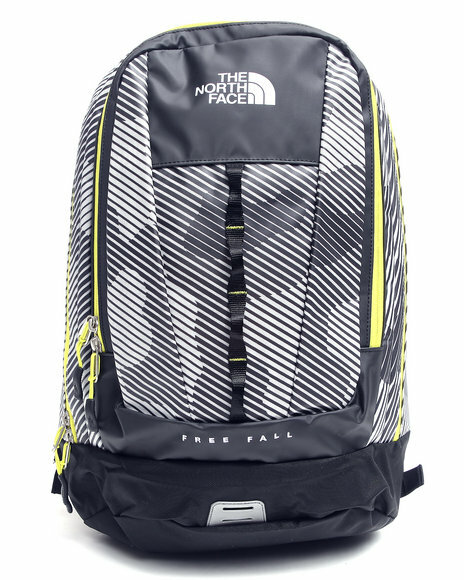 The North Face Base Camp Free Fall Backpack Multi and more. 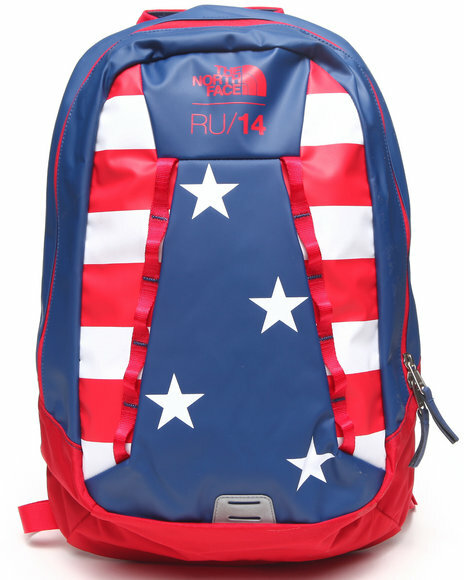 The North Face Base Camp Free Fall Backpack Multi. 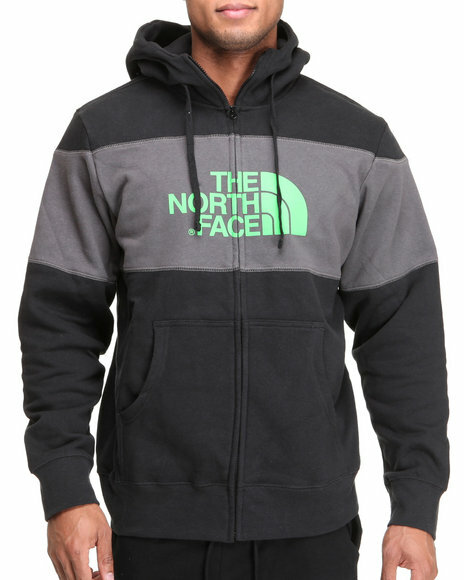 The North Face Black Barked Blocked Full Zip Hoodie. 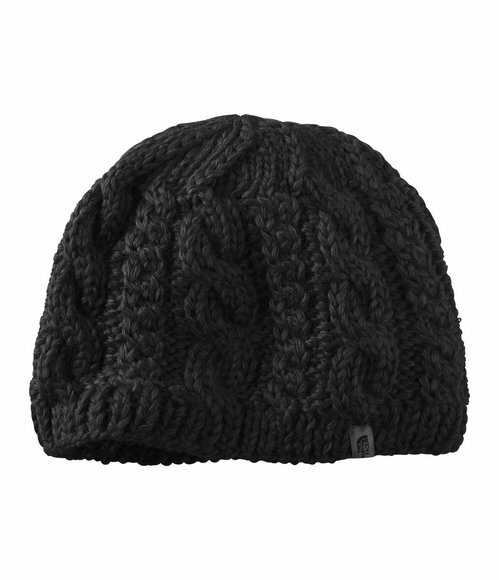 The North Face Black Cable Fish Beanie. 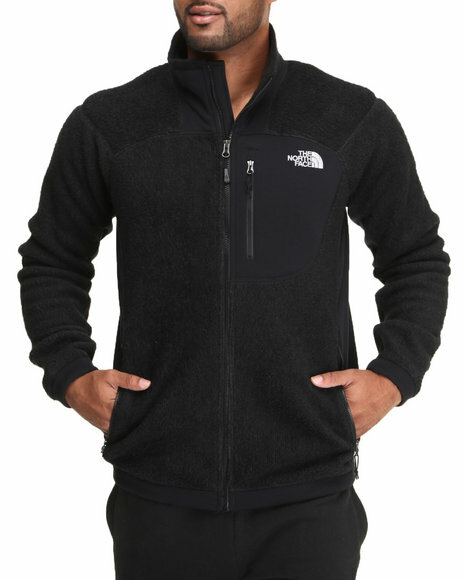 The North Face Black Chimborazo Full Zip Fleece Jacket. 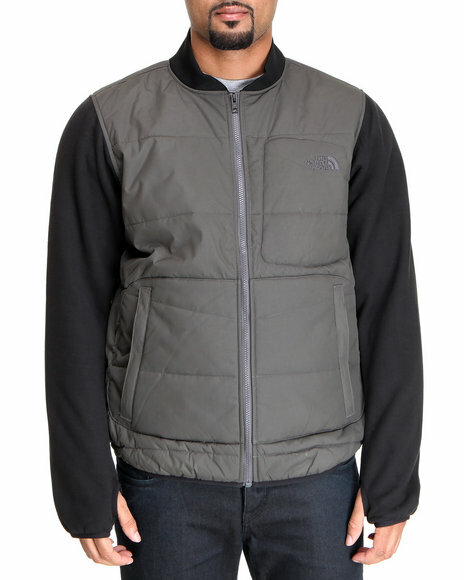 The North Face Black Chromium Thermal Jacket. 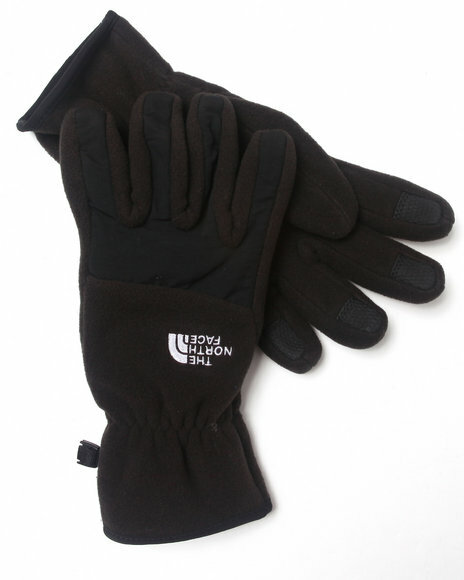 The North Face Black Denali Gloves. 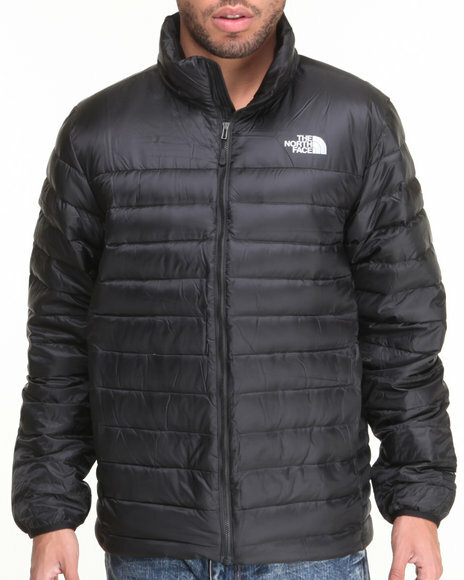 The North Face Black Denali Jacket. 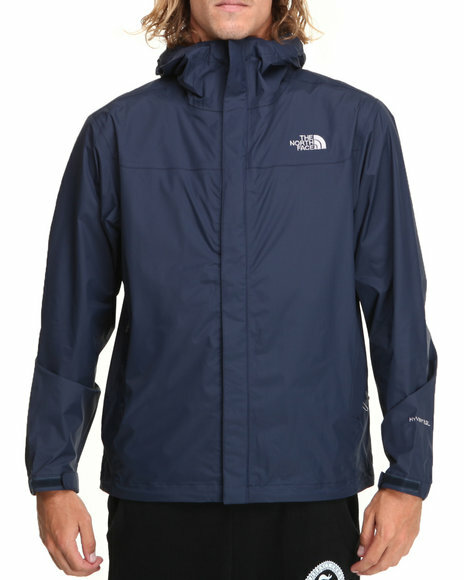 The North Face Black Diablo Wind Jacket. 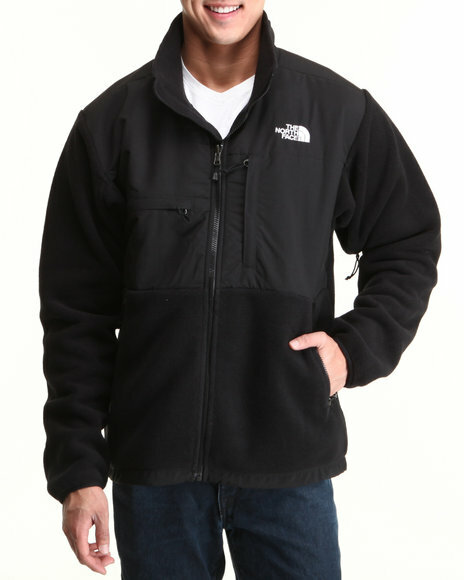 The North Face Black Grizzly Jacket. 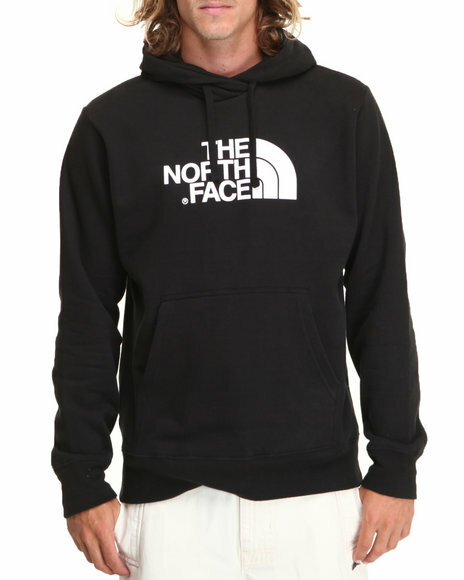 The North Face Black Half Dome Hoodie. 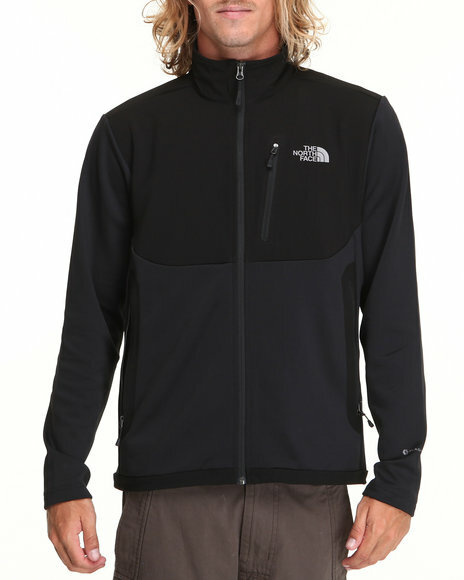 The North Face Black International Denali Jacket. 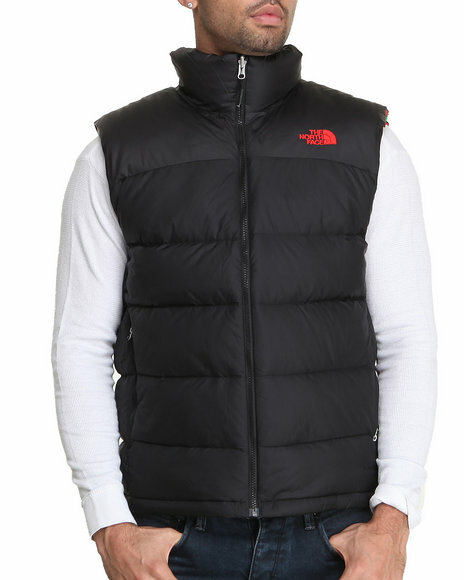 The North Face Black International Nuptse Vest. 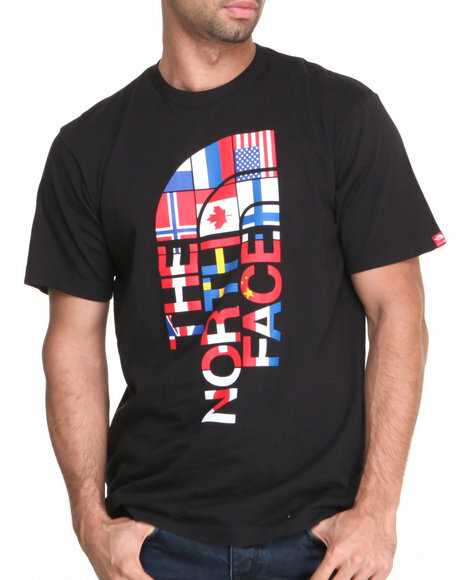 The North Face Black International S/S Logo Tee. The North Face Black Logo Pants. 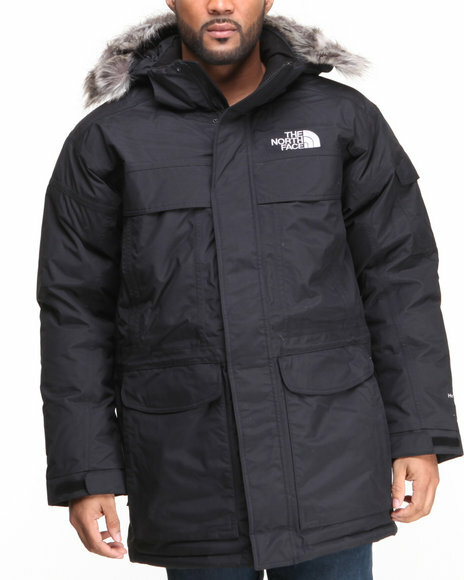 The North Face Black Mcmurdo Parka. 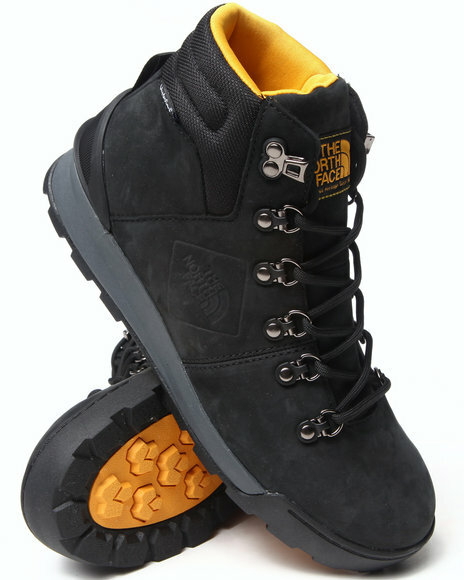 The North Face Black Mens Back To Berkeley 84 Boots. 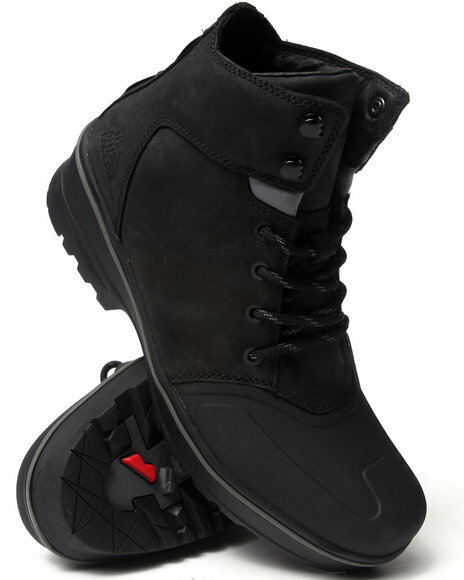 The North Face Black Mens Shellisto Mid Boots. 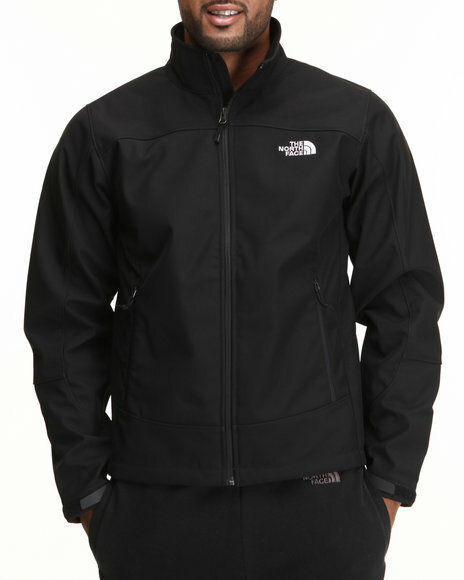 The North Face Black Rdt Momentum Jacket. 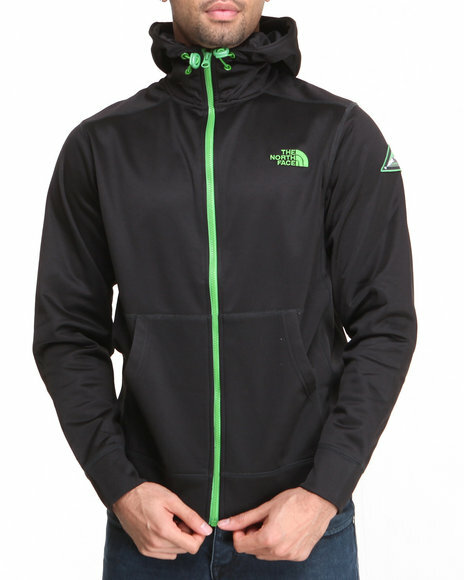 The North Face Black Terra Range Full Zip Hoodie. 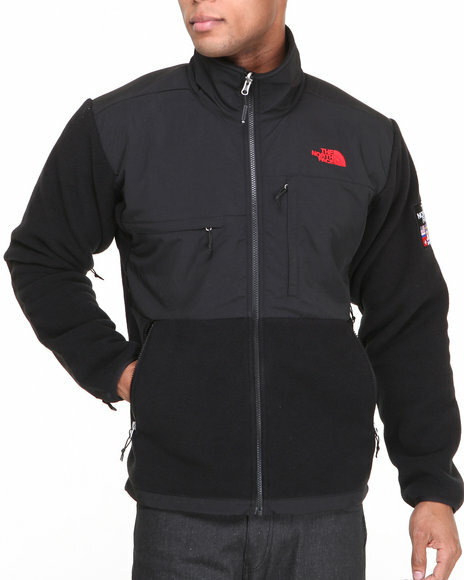 The North Face Black Thunder Jacket. 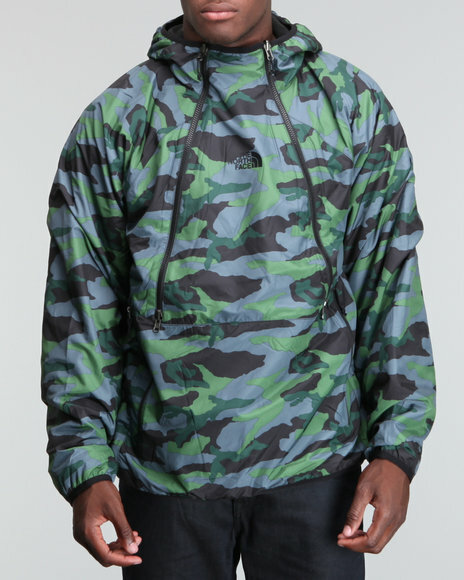 The North Face Black,Camo Narrows Fleece Camo Jacket. 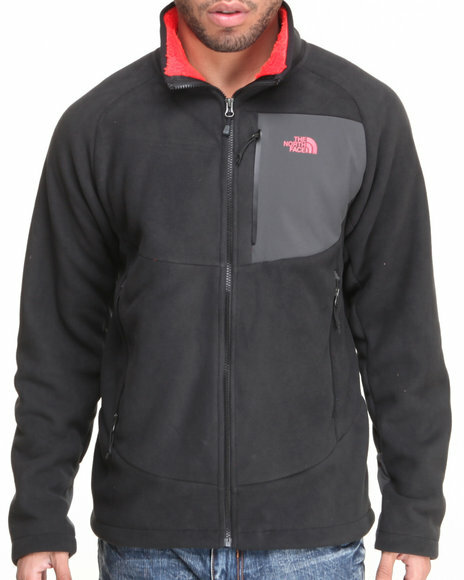 The North Face Black,Grey Rdt Softshell Jacket. 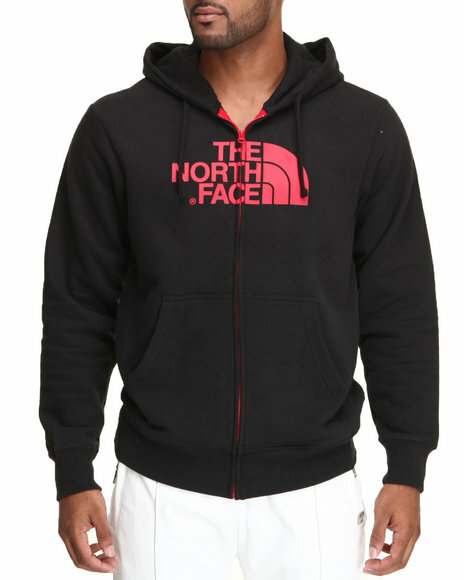 The North Face Black,Red Half Dome Full Zip Hoodie. 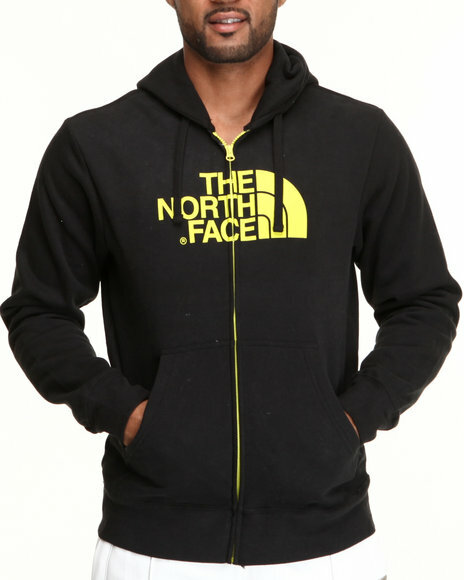 The North Face Black,Yellow Half Dome Full Zip Hoodie. 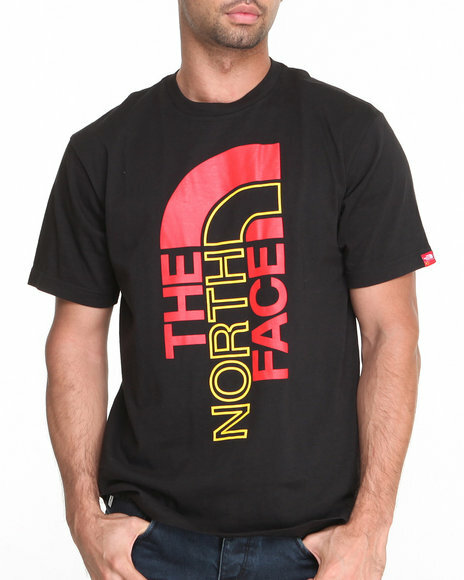 The North Face Black,Yellow International S/S Logo Tee. 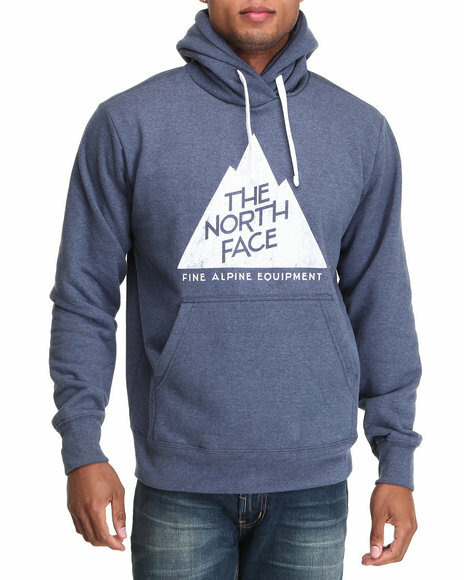 The North Face Blue Alpine Peak Pullover Hoodie. The North Face Blue Apex Bionic Jacket. 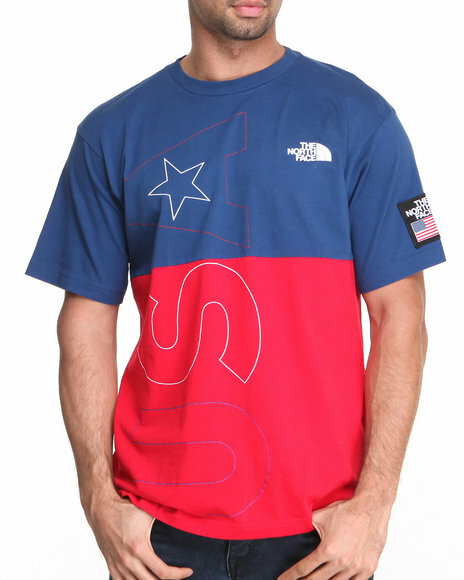 The North Face Blue Dekadome S/S Tee. 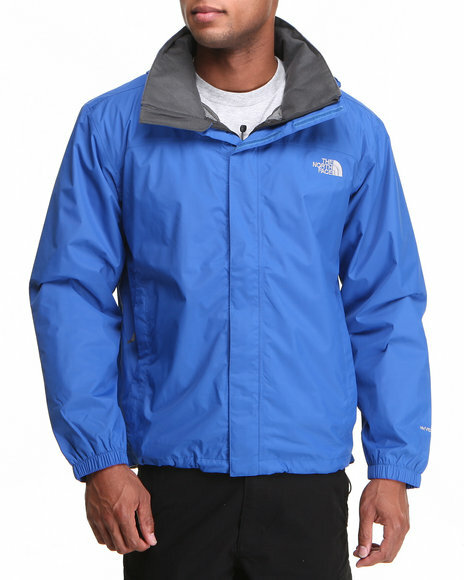 The North Face Blue Denali Jacket. 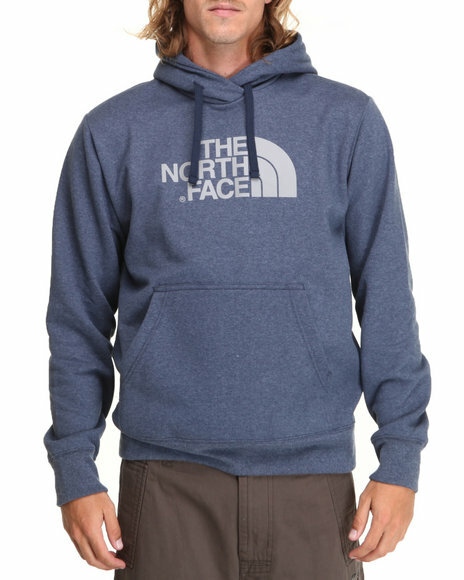 The North Face Blue Half Dome Hoodie. 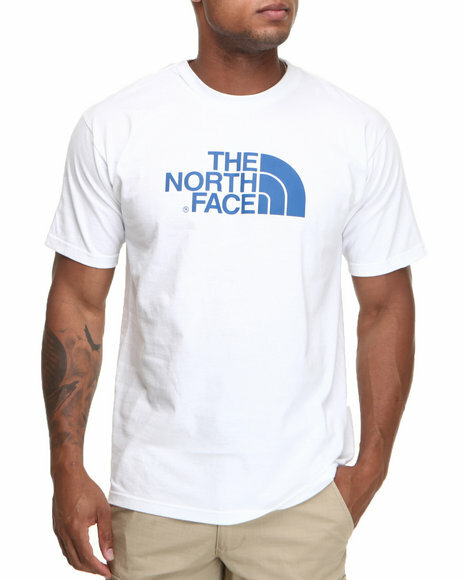 The North Face Blue International S/S Logo Tee. 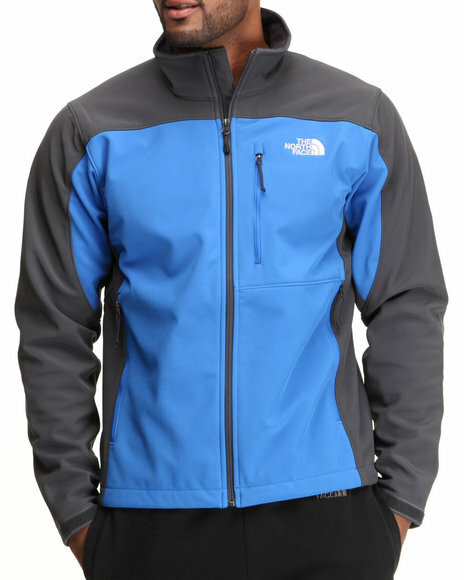 The North Face Blue Resolve Jacket. 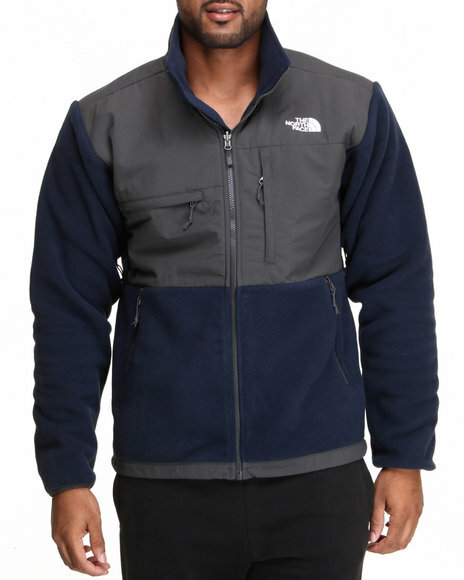 The North Face Blue Venture Jacket. 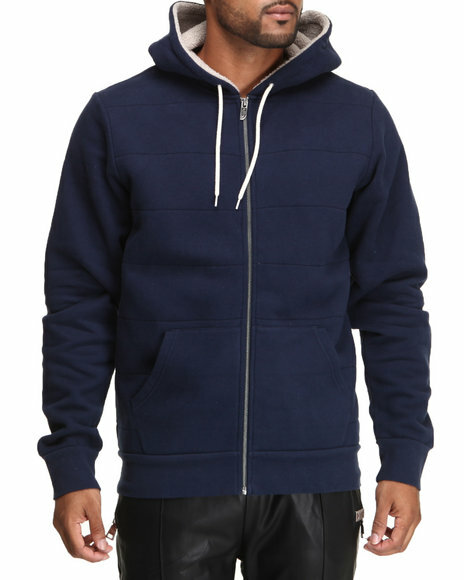 The North Face Blue Wadkins Full Zip Hoodie. 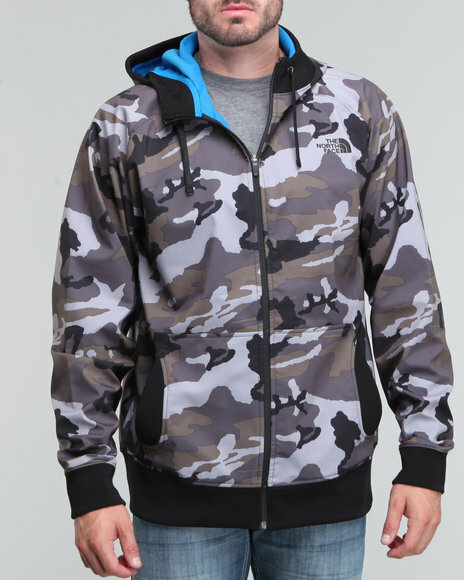 The North Face Blue,Camo Narrows Fleece Camo Jacket. 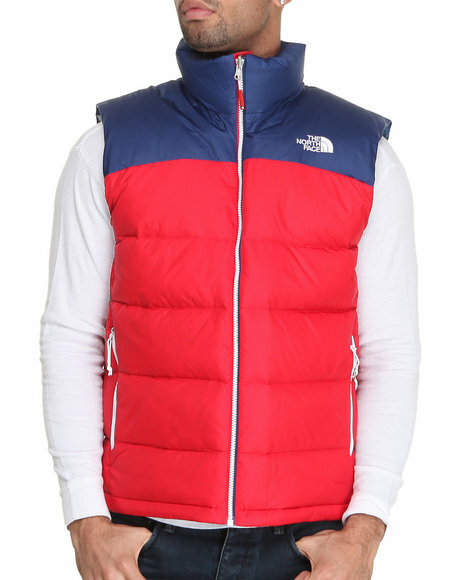 The North Face Blue,Red International Nuptse Vest. 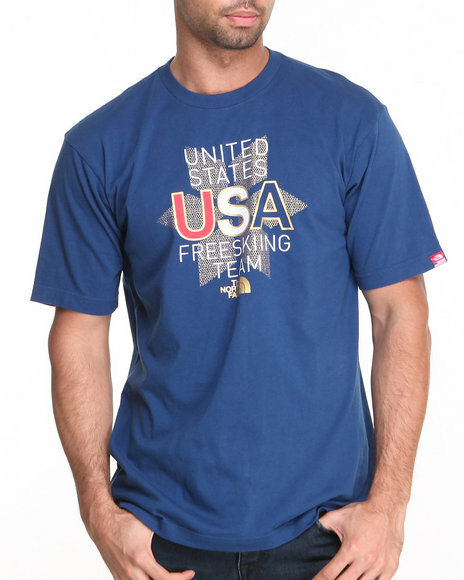 The North Face Blue,Red International S/S Tee. 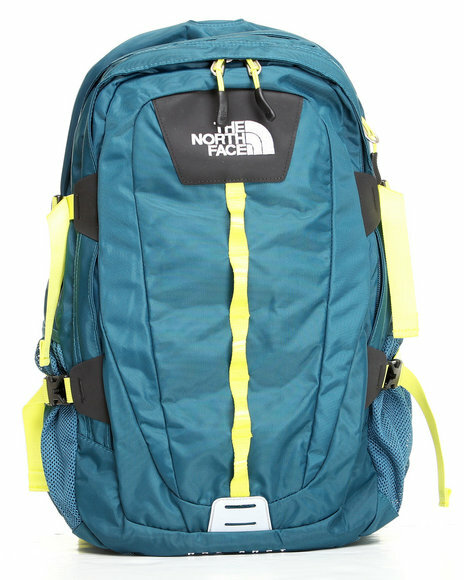 The North Face Borealis Backpack Green. 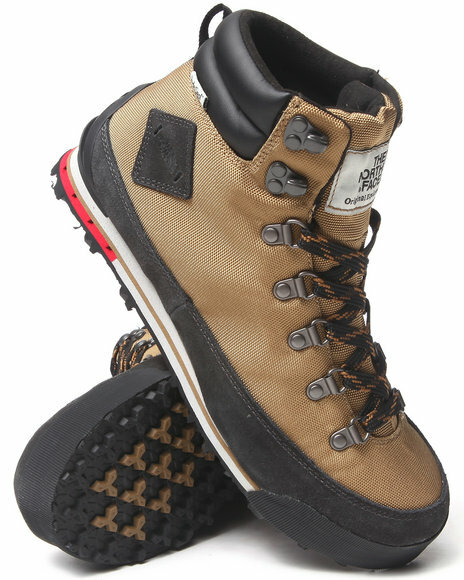 The North Face Brown Mens Back To Berkeley Boots. 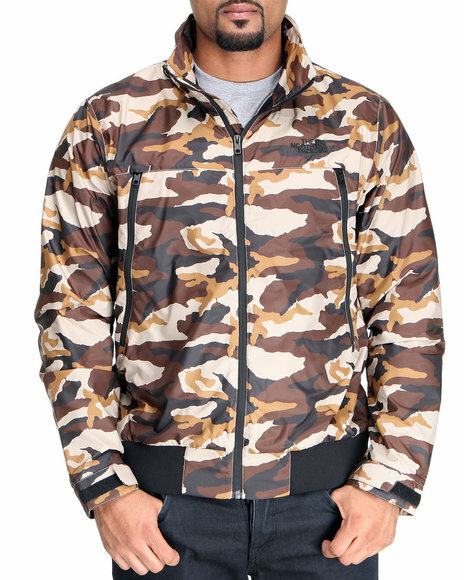 The North Face Brown,Camo Narrows Fleece Camo Jacket. 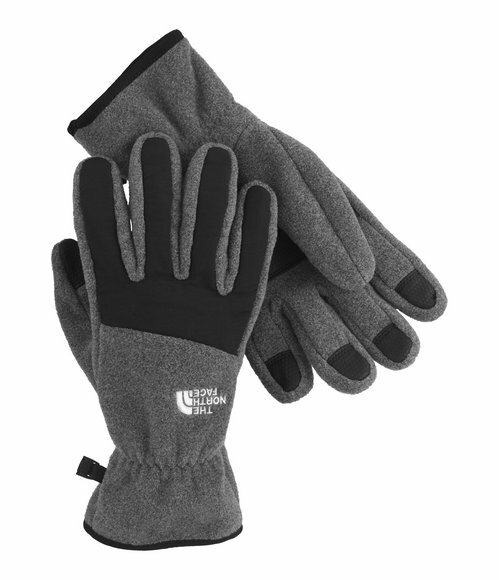 The North Face Charcoal Denali Gloves. 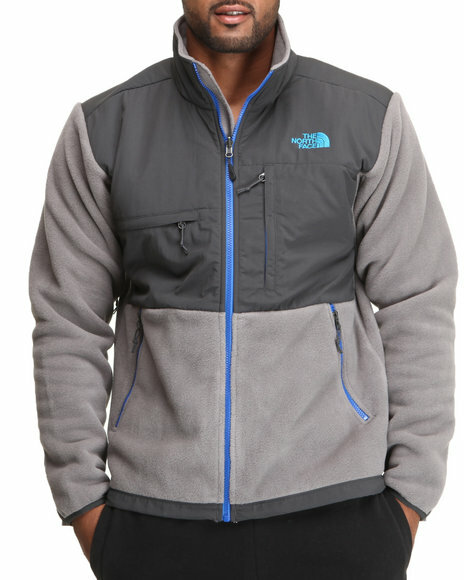 The North Face Denali Jacket. 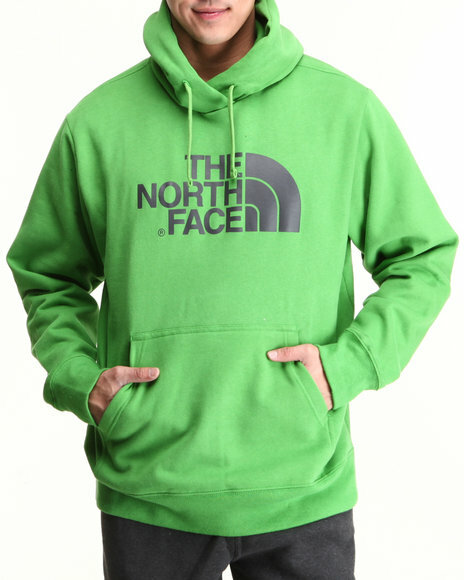 The North Face Green Half Dome Hoodie. 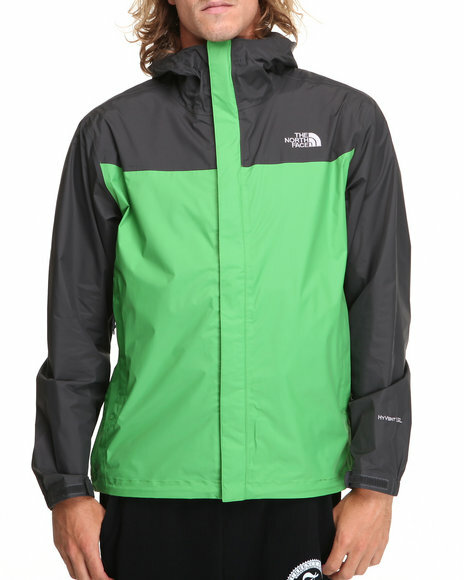 The North Face Green,Grey Denali Jacket. 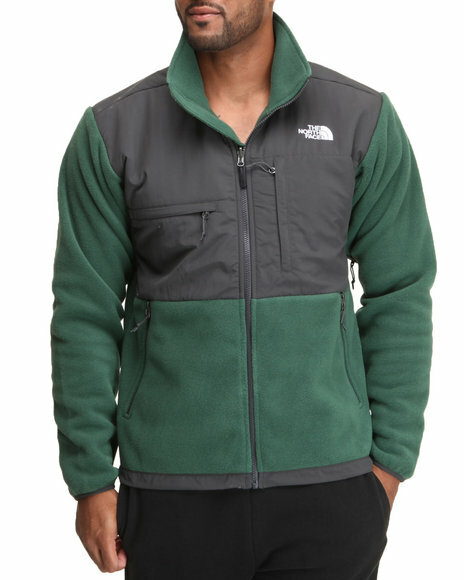 The North Face Green,Grey Venture Jacket. 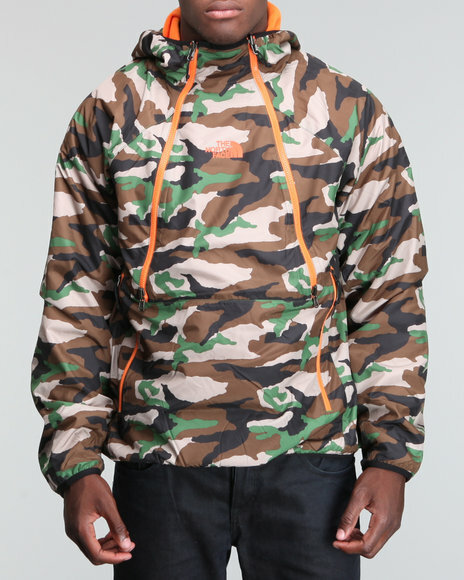 The North Face Green,Orange Half Dome Hoodie. 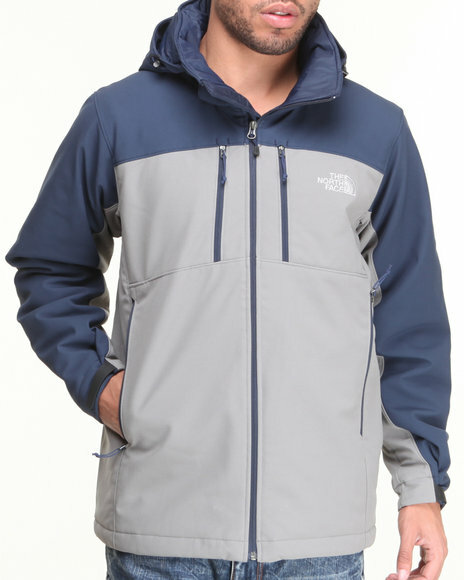 The North Face Grey Apex Elevation Jacket. 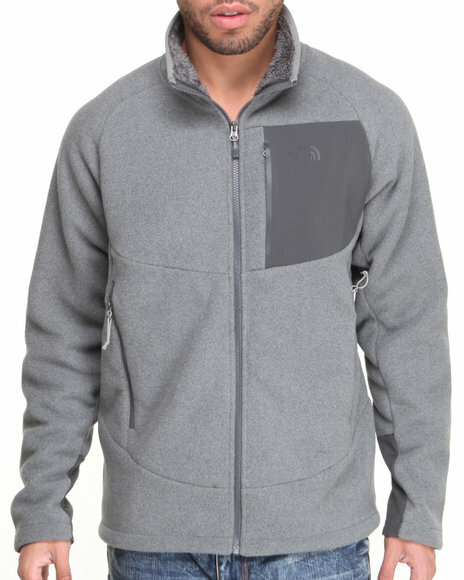 The North Face Grey Chimborazo Full Zip Fleece Jacket. 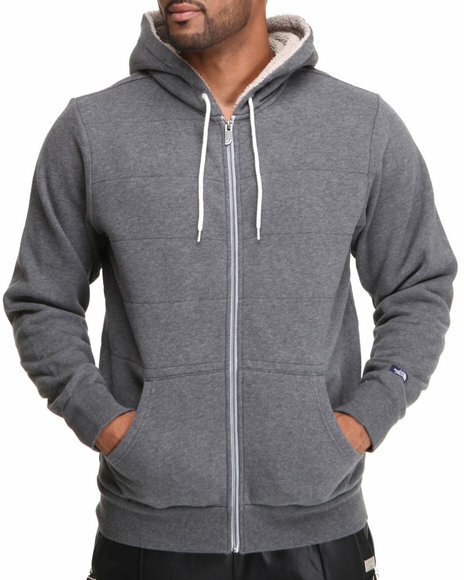 The North Face Grey De Hara Double-Layer Full Zip Hoodie. 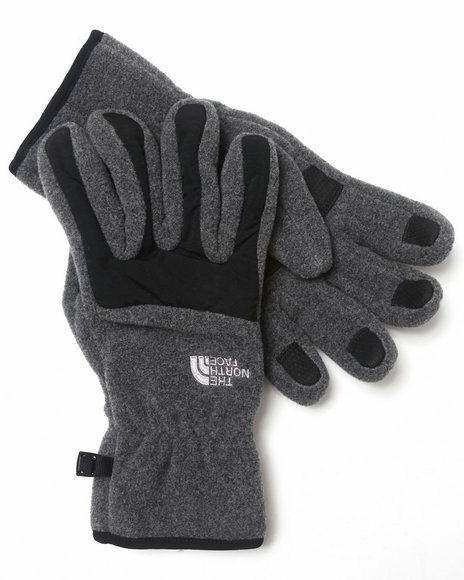 The North Face Grey Denali Gloves. 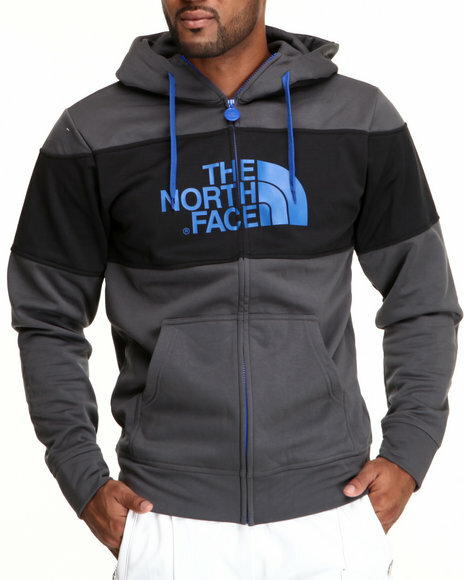 The North Face Grey Denali Hoodie. 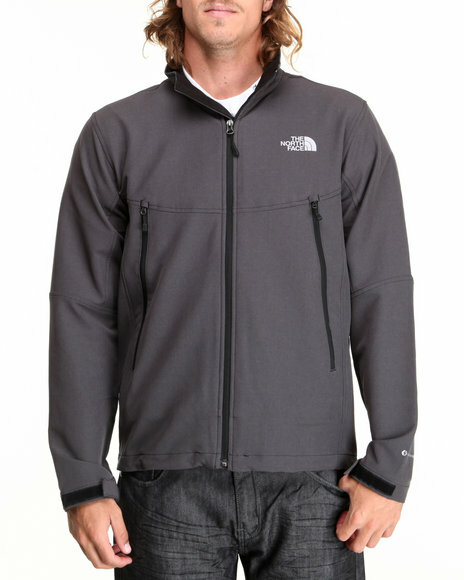 The North Face Grey Denali Jacket. 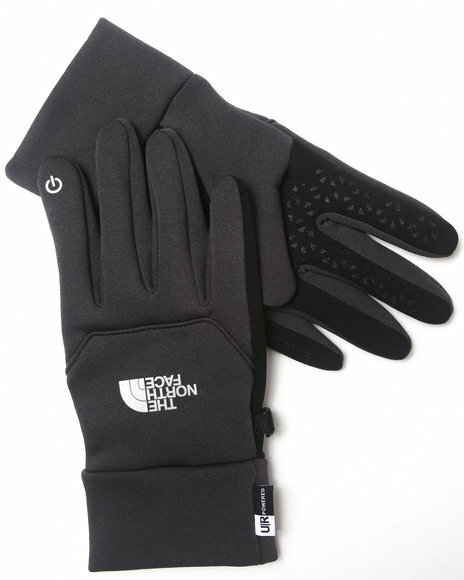 The North Face Grey E-Tip Gloves. 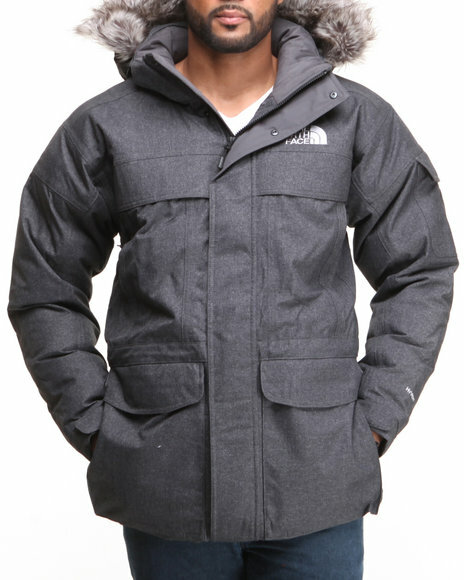 The North Face Grey Gotham Jacket. 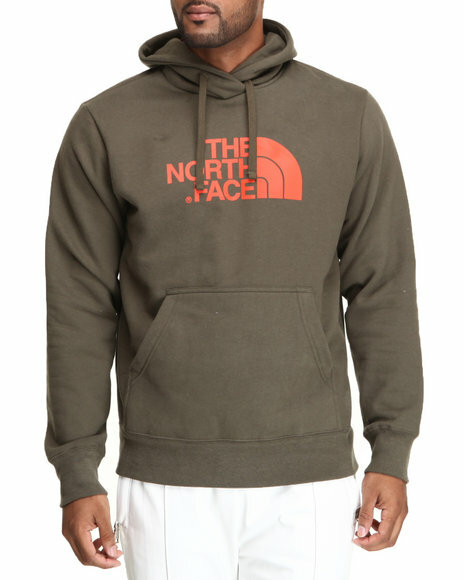 The North Face Grey Half Dome Hoodie. 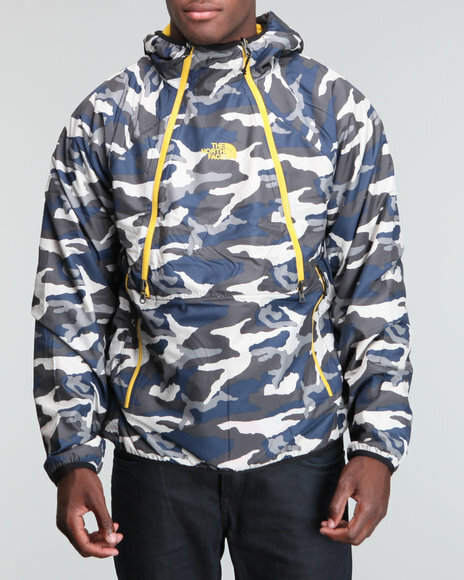 The North Face Grey Halftrack Camo Hoodie. The North Face Grey Insulated Allerten Jacket. 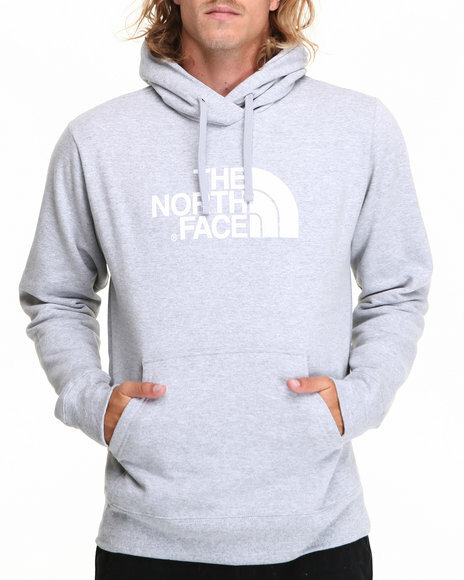 The North Face Grey International Pullover Hoodie. 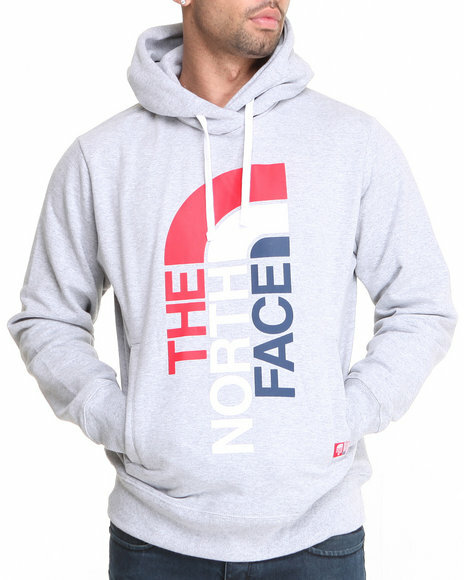 The North Face Grey Logo Full Zip Hoodie. 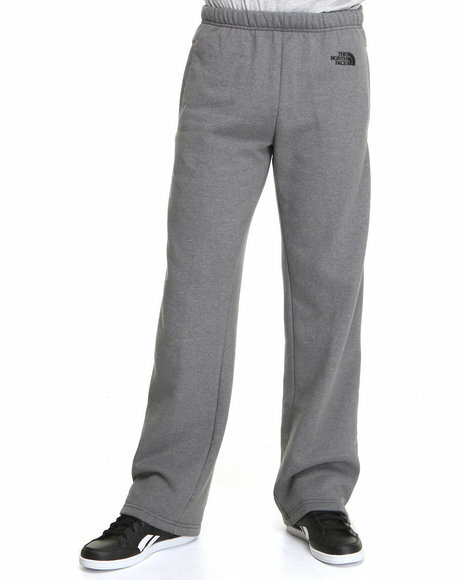 The North Face Grey Logo Pants. 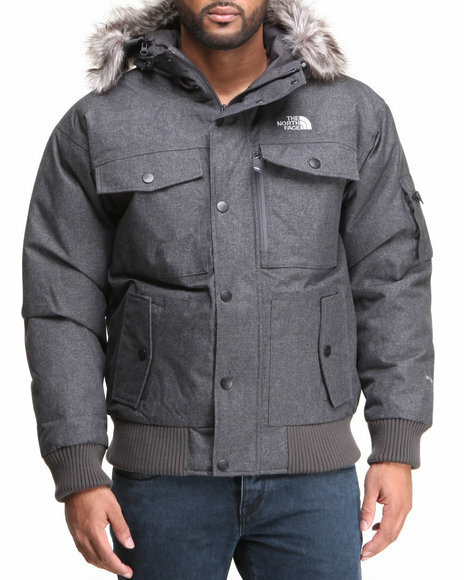 The North Face Grey Mcmurdo Parka. 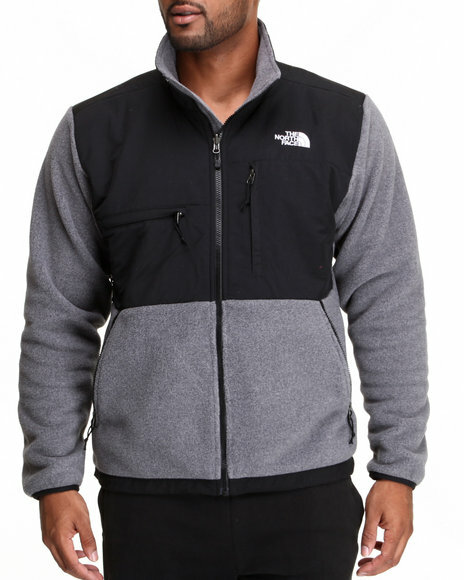 The North Face Grey Tnf Peak Dome Full Zip Hoodie. 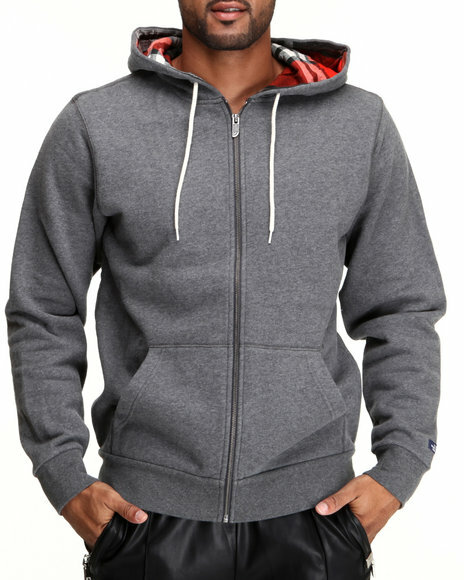 The North Face Grey Wadkins Full Zip Hoodie. 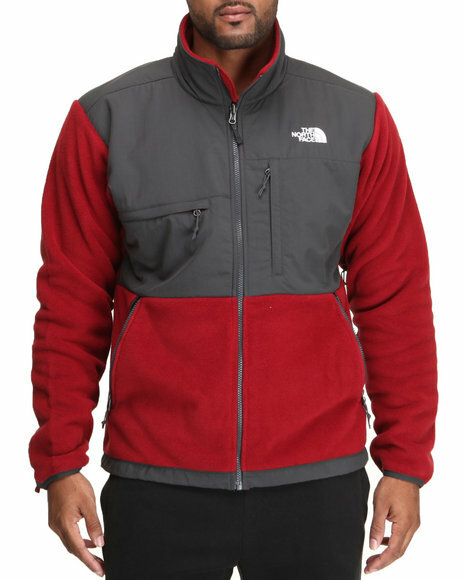 The North Face Grey,Red Denali Jacket. 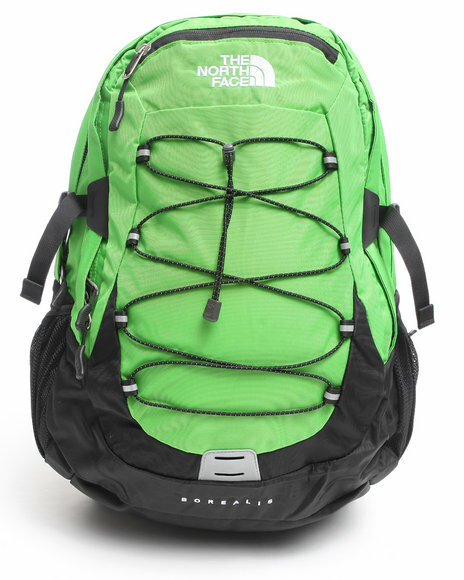 The North Face Hot Shot Backpack Lime Green. 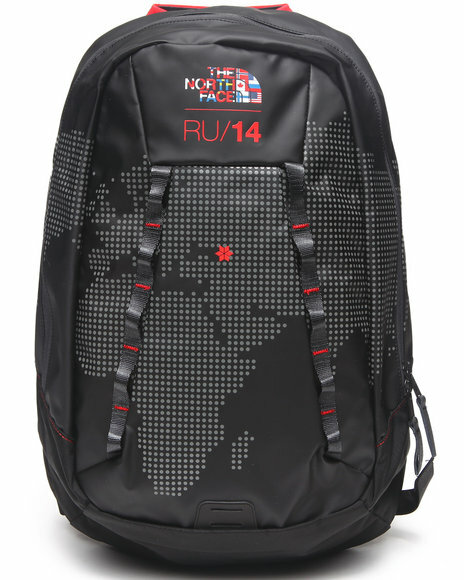 The North Face International Base Camp Crimp Black. The North Face International Base Camp Crimp Blue. 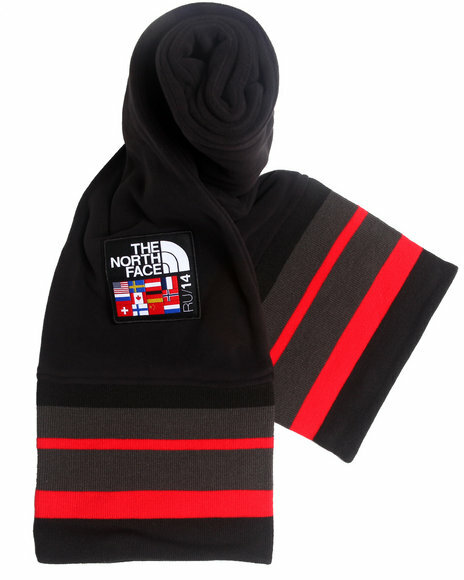 The North Face International Mountain Scarf Black. 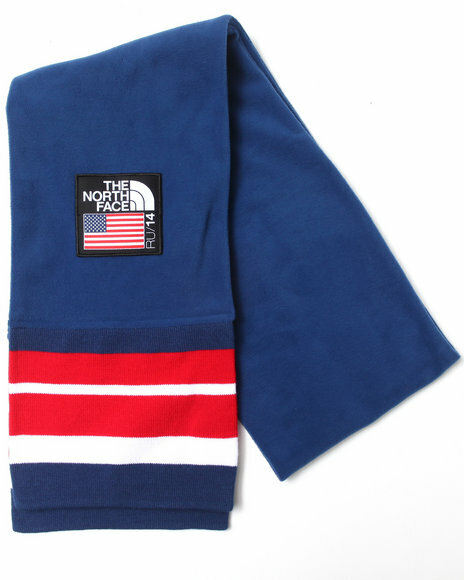 The North Face International Mountain Scarf Blue. 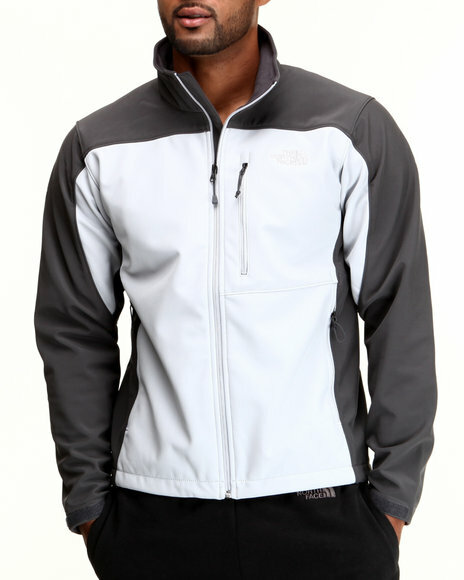 The North Face Light Grey Apex Bionic Jacket. 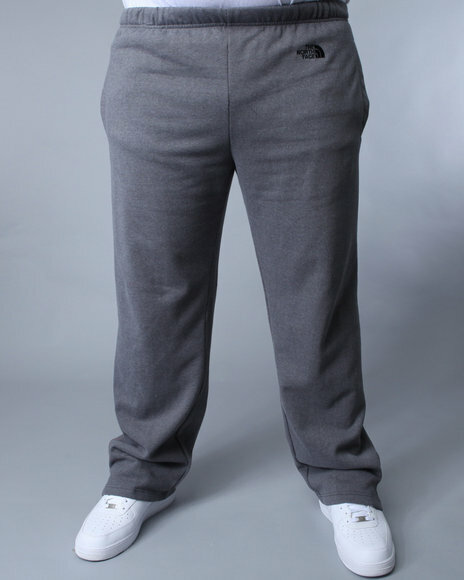 The North Face Light Grey Logo Pants. The North Face Logo Pants (Big & Tall) Grey 3X-Large. 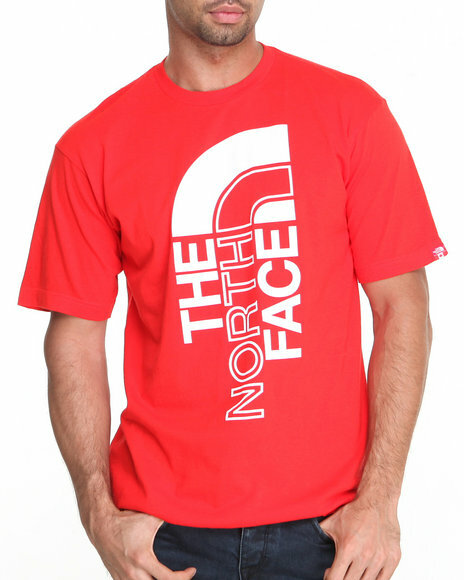 The North Face Red International S/S Logo Tee. 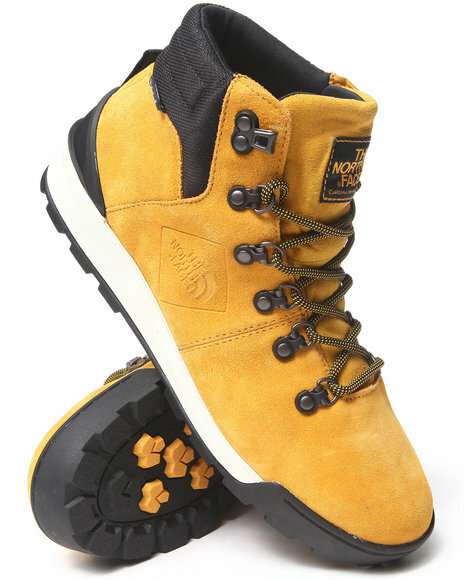 The North Face Wheat Mens Back To Berkeley Boots. 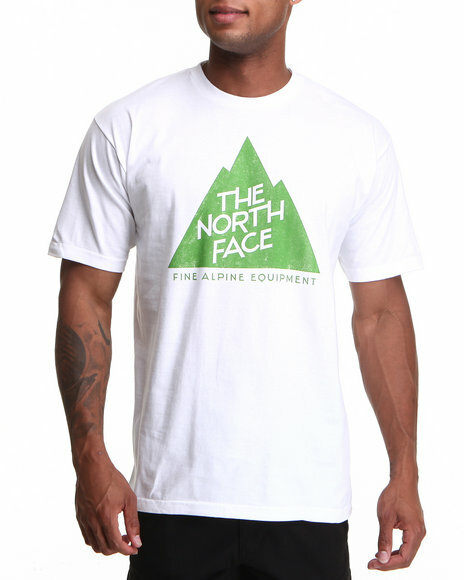 The North Face White Alpine Peak S/S Tee. 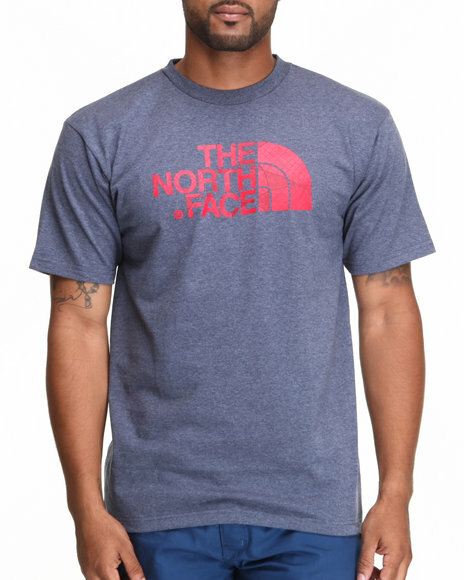 The North Face White Half Dome Tee. 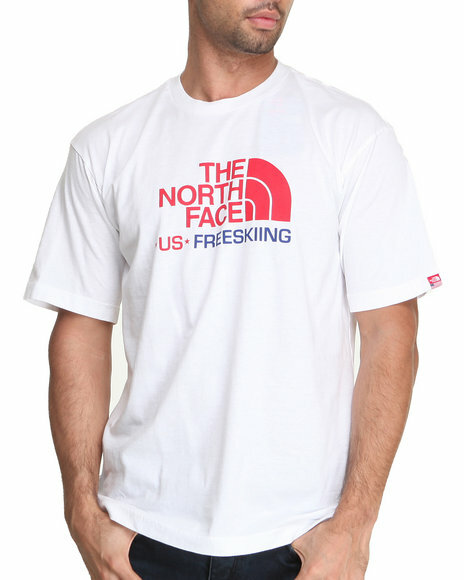 The North Face White International Short-Sleeve Freeski Tee. 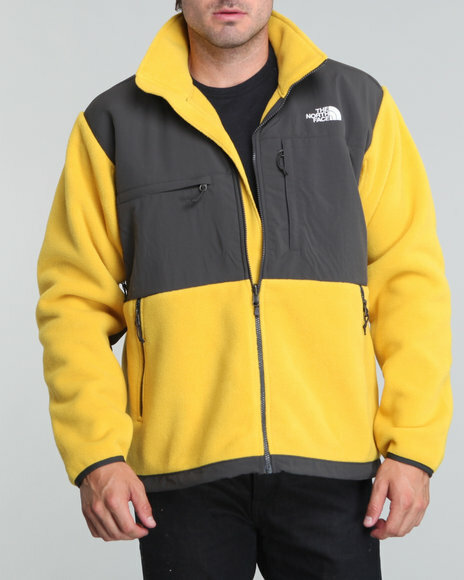 The North Face Yellow Denali Jacket. 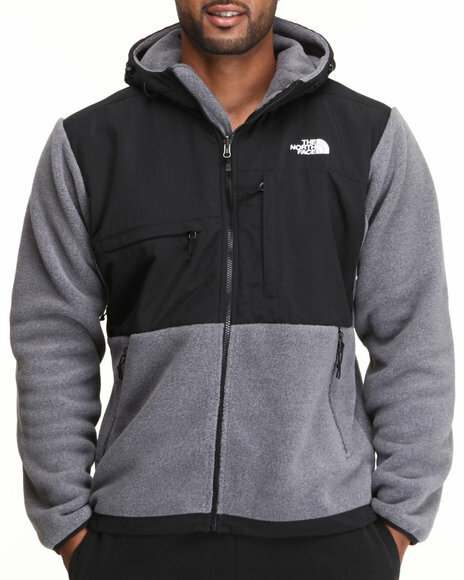 More The North Face Men's Styles at Dr Jays Hip Hop Clothing and Footwear for men, women, and kids.